We’re delighted to announce that Camilla Läckberg’s as-yet-untitled new thriller, which will be published in two parts, exploring the theme of female revenge and introducing the new protagonist Faye, Catalan rights have been sold to Ara Llibres in Spain, in a three-book deal along with the 11th book in the internationally bestselling Fjällbacka series. Camilla Läckberg’s Fjällbacka series is published in over 40 languages and has sold over 22 million copies worldwide. 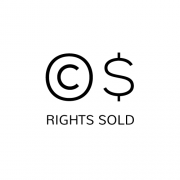 http://www.nordinagency.se/wp-content/uploads/2014/02/AnnaKarolina1_sv-web1.jpg 750 500 Anna Frankl http://www.nordinagency.se/wp-content/uploads/2014/02/new_logo.png Anna Frankl2017-11-29 10:24:152017-11-29 10:24:15Anna Karolina is back! 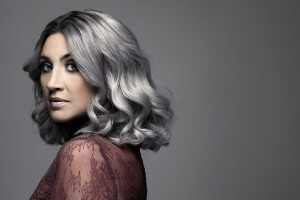 We’re delighted to announce that Camilla Läckberg’s as-yet-untitled new thriller, which will be published in two parts, exploring the theme of female revenge and introducing the new protagonist Faye, has been sold to Maeva in Spain, in a three-book deal along with the 11th book in the internationally bestselling Fjällbacka series. Camilla Läckberg’s Fjällbacka series is published in over 40 languages and has sold over 22 million copies worldwide. We’re delighted to announce that Alma Littera have acquired the Lithuanian rights to Anne Swärd‘s beautiful novel Vera. 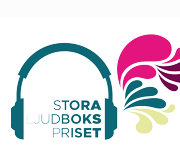 Our brilliant authors shortlisted for Storytel’s “Stora ljudbokspriset”! 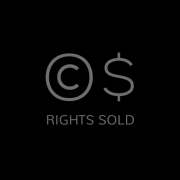 http://www.nordinagency.se/wp-content/uploads/2017/11/Skärmavbild-2017-11-27-kl.-13.31.00.png 157 353 Anna Frankl http://www.nordinagency.se/wp-content/uploads/2014/02/new_logo.png Anna Frankl2017-11-27 13:50:502017-11-27 16:26:14Our brilliant authors shortlisted for Storytel's "Stora ljudbokspriset"! 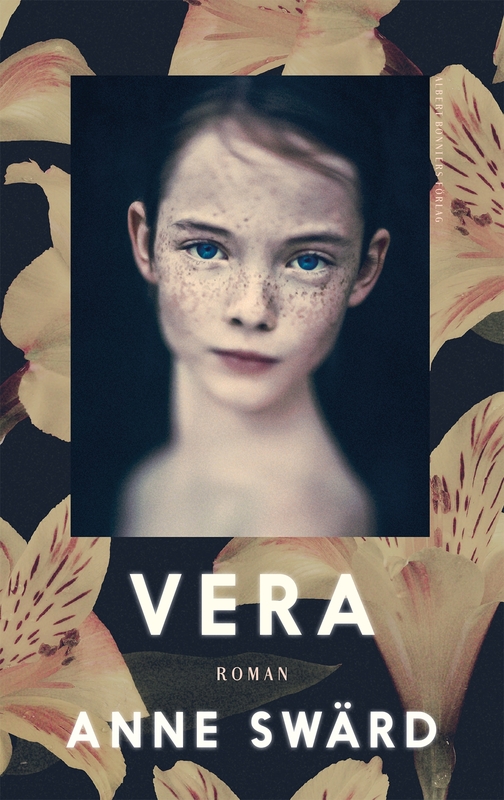 We’re delighted to announce that Rizzoli Libri have acquired the Italian rights to Anne Swärd‘s beautiful novel Vera. 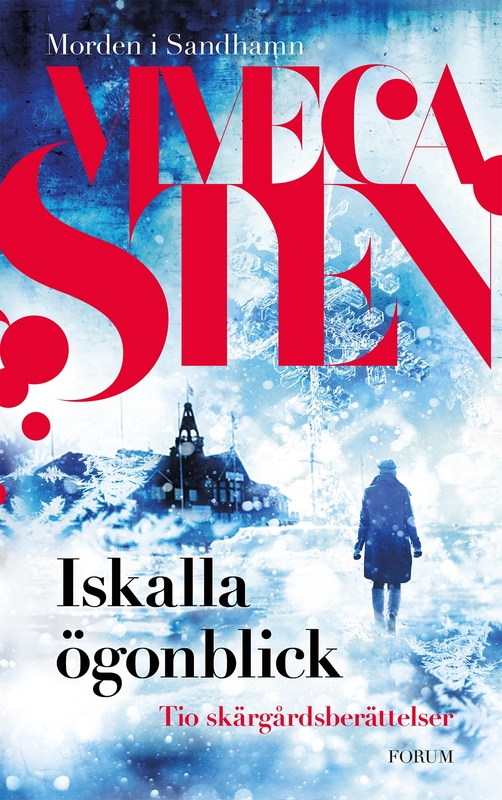 We’re delighted to announce that Varrak Publishers have acquired the Estonian rights to Anne Swärd‘s beautiful novel Vera. 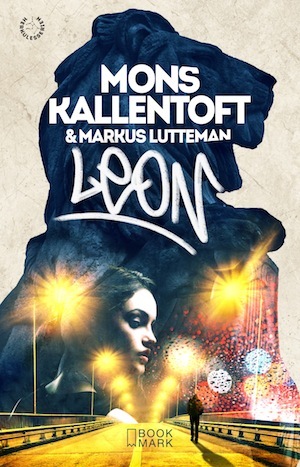 Following successful publication of Mons Kallentoft‘s ZACK in audio in Germany, we’re delighted to announce that Audio Media Verlag have acquired rights to LEON, the second book in the series to be published simultaneously with Klett Cotta’s German print edition, expected 2018.
http://www.nordinagency.se/wp-content/uploads/2014/02/new_logo.png 156 340 Anna Frankl http://www.nordinagency.se/wp-content/uploads/2014/02/new_logo.png Anna Frankl2017-11-17 09:36:192017-11-20 09:09:59Come join our team!